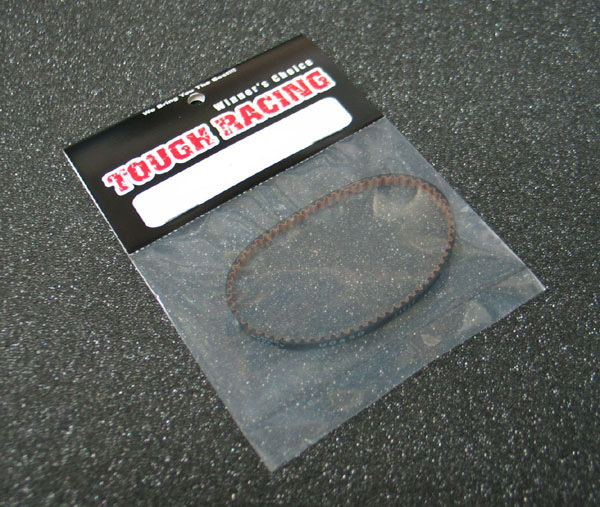 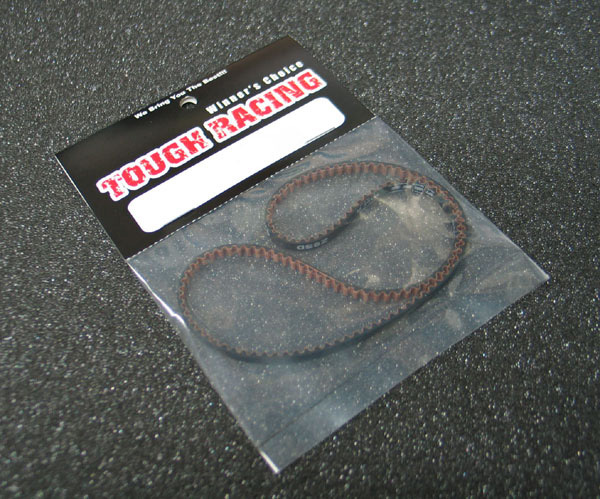 Aluminum Reinforced Body Tape 70mm x 2000mm - $4.90 : Tough Racing ::, to bring you the BEST!!! 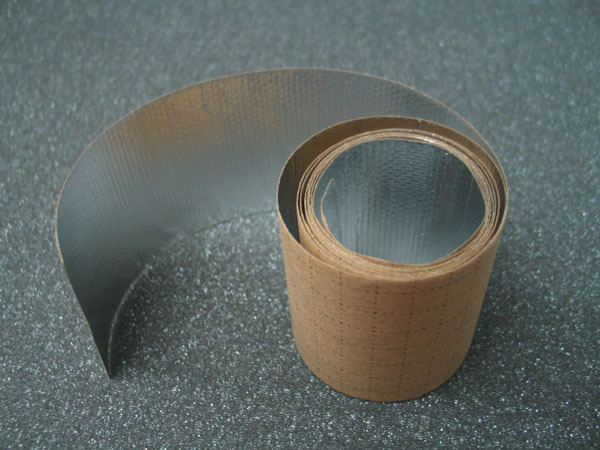 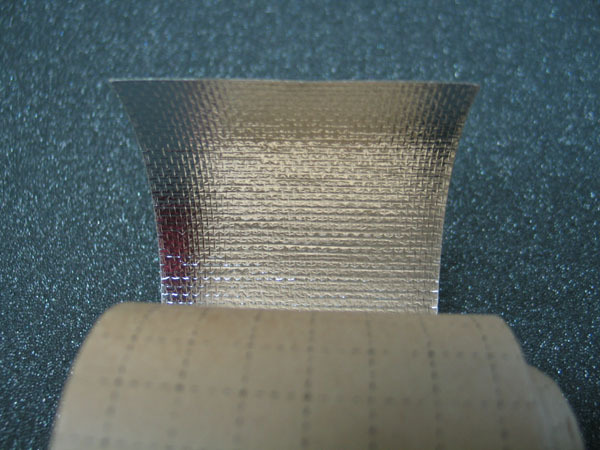 - Aluminum reinforced adhesive tape with glass mesh. 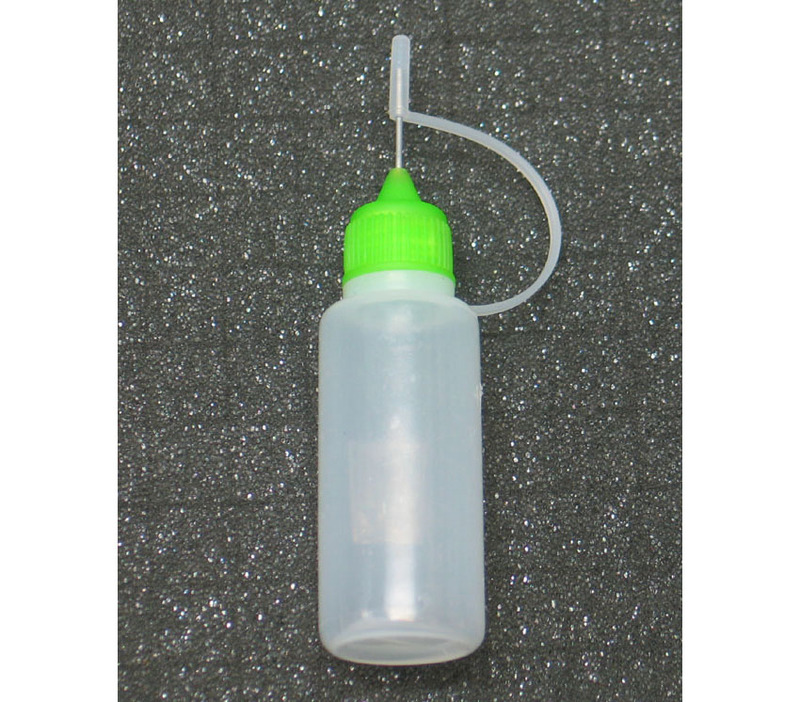 - Apply to the inside of a body for strong reinforcement.